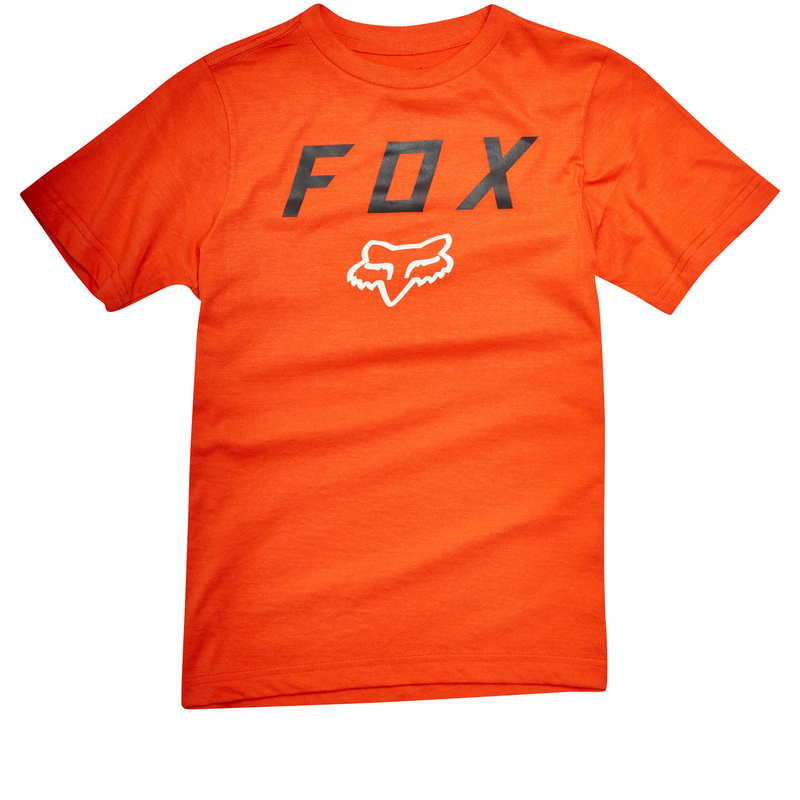 The Fox Racing Youth Contended Short Sleeve T-Shirt is part of the latest Fox Racing collection. 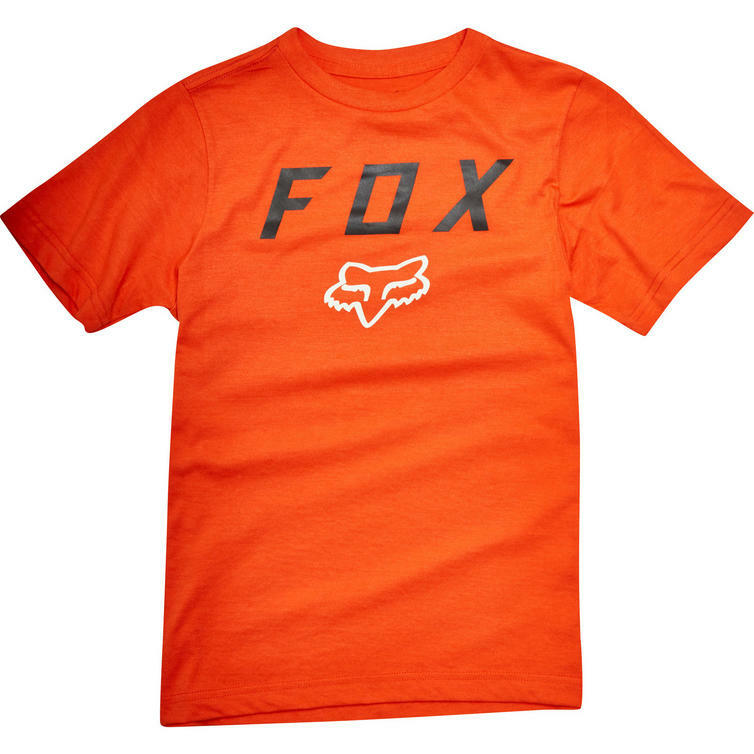 Outfit your Fox fan with the classically styled Fox Racing Youth Contended T-shirt. 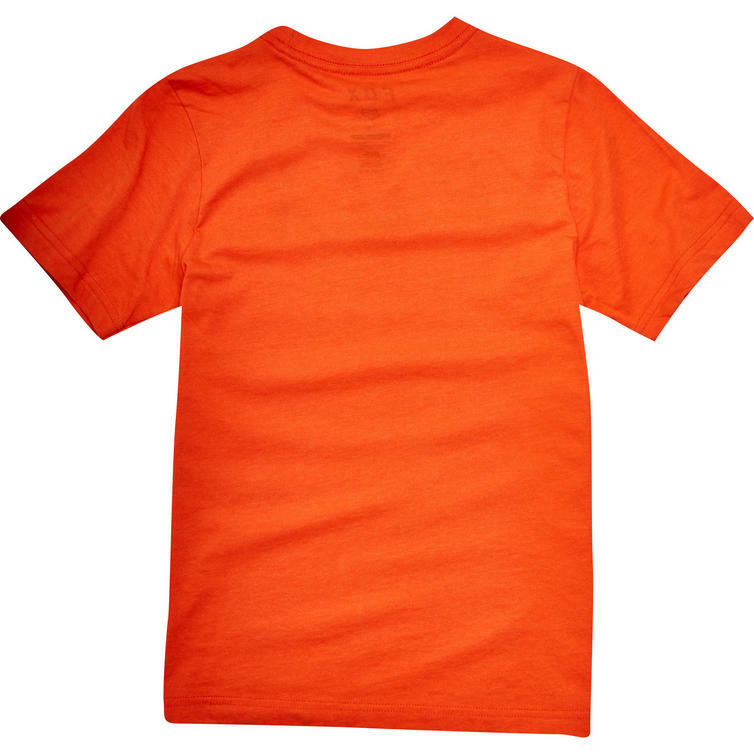 Designed with a lively cotton blend, it delivers on both comfort and durability. He'll love the soft feel and MX-inspired graphics; you'll appreciate the sturdy construction.